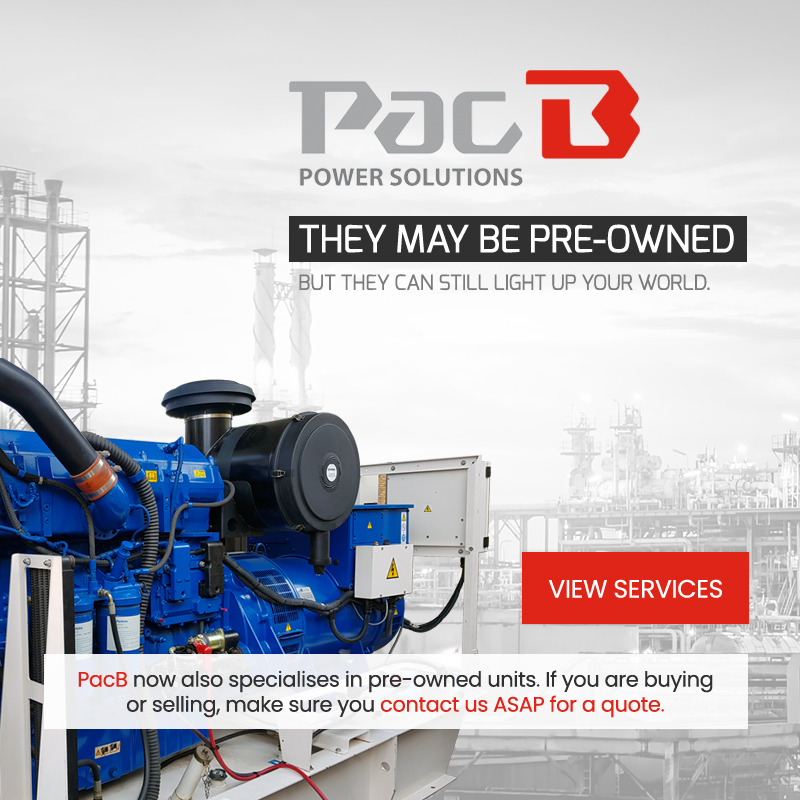 PacB Power Solutions is renowned in the industry as a manufacturer of superior quality Industrial Diesel Generators, unbeatable Uninterrupted Power Supplies, cutting edge Renewable Energy Solutions and reliable Rental Services. 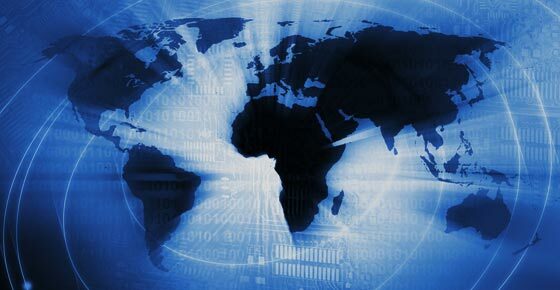 PacB Global is primarily responsible for the Global Trade of the PacB Group. This includes imports and exports whether it be for components necessary for the manufacturing of generators, supplying of UPS / batteries or supplying of a variety of renewable energy products. 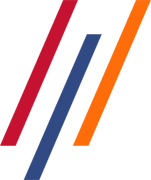 PacB Electech is the newest addition to the PacB Group. Electech is responsible for installations, Service Level Agreements, repairs and monitoring of all PacB products. 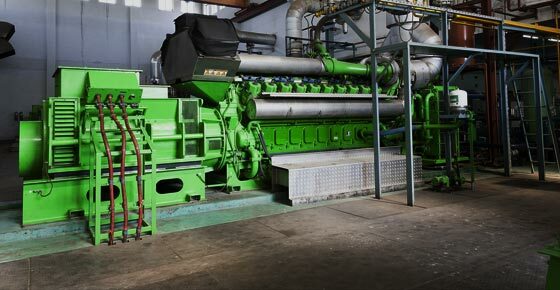 PacB Power Projects specifically exists to assist clients with larger, more unique Power Solution Projects. The team will assist with projects pertaining to generators, UPS, renewable energy as well as combinations between alternative power supply solutions. 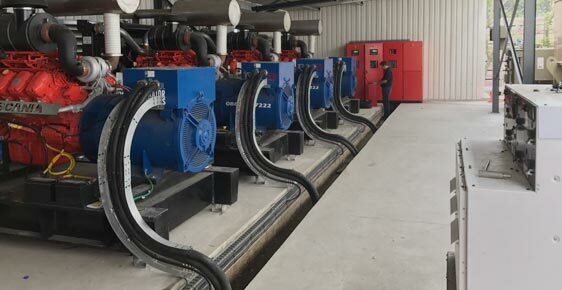 For more than a decade PacB has been renowned in the industry as a manufacturer of superior power diesel generators and engine control panels. 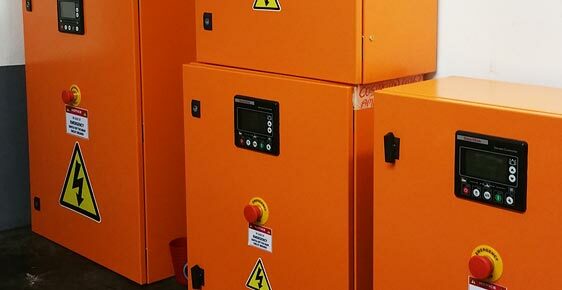 While this is still our field of speciality we have also expanded into the supply of 1kVA-800kVA UPS as well as a variety of renewable energy solutions. We constantly strive to improve upon the solutions and services that we can offer within the industry. We have also welcomed a sister company on board, PacB Electech. While we are still a family run business situated in Pretoria, South Africa we operate across the African continent and serve the mining, industrial, commercial, hospital, cell phone towers and private residential markets offering on site servicing, repairs and relevant technical advice.